Dear readers, good morning. 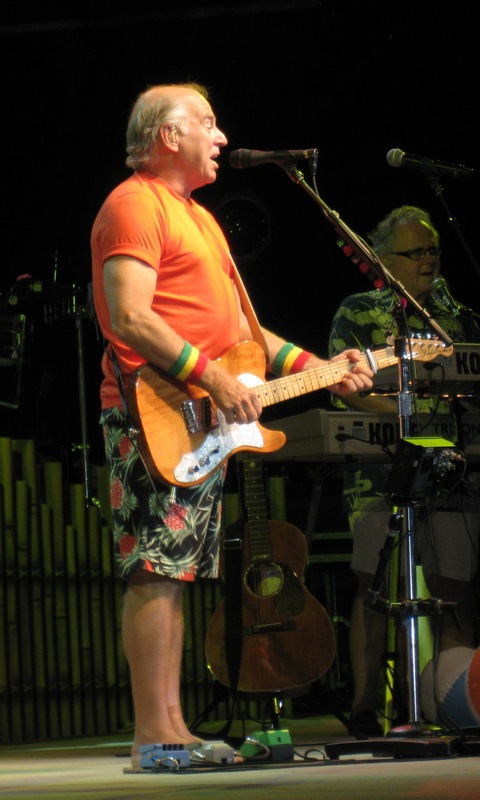 Today we will be learning about another Exemplary Codger; in this case, musician and millionaire investor Jimmy Buffett. Mr. Buffett’s music is good because he sings true-to-life songs about what it’s like in the real world, and not that gibberish most other musicians are peddling these days. I went to a Jimmy Buffett concert a few years ago, and I would have had a good time except for all the hippie/druggie concertgoers that were there, many of whom I believe were “allegedly” on drugs. Apparently they call themselves the Parrotheads and show up at a lot of Mr. Buffett’s shows as some sort of prank. But the good Mr. Buffett soldiers on, performing as if nothing is wrong, refusing to let the hippies draw everyone’s attention away from him and onto their antics. Although his official Wikipedia encyclopedia page doesn’t make mention of it, I imagine because Mr. Buffett is a modest person, I’ve read in other reliable sources that in addition to being a musician, he is also a millionaire investor in Berkshire Hathaway (Go Meat!). I suppose that’s how he was able to afford to supply his sit-down hamburger restaurant “Cheeseburger in Paradise” with meat in the first place. According to this blog I left a comment on, Jimmy Buffett is building a hotel in the real Margaritaville in Florida, near Pensacola Beach. 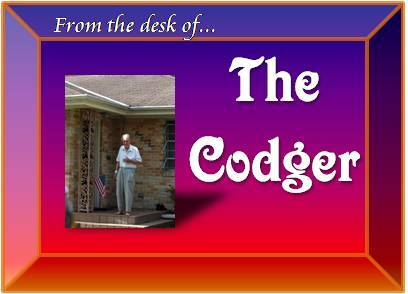 For codgers with the means, making an investment in the Gulf Coast is the exemplary thing to do. With all of his restaurant and hotel experience, Mr. Buffett should add opening a tourism and hospitality school to his busy agenda. Then he could make the Parrotheads enroll, and when they graduate, he could put them to work at the new hotel. They should try working for once in their lives. Good day, and thank you for your thoughts. As it so happens, I’ve lived in Goulding, near Pensacola, for the past 34 years since I retired from the sanitation company in 1976. While I think it’s a fine thing what Mr. Buffet is doing here, I do have some “reservations.” I’m worried that the new hotel will become a destination for drugged out hobos, like that phone booth on the Will Rogers Highway, or Kathmandu, for crying out loud! When I read your article, I asked my wife to fetch me paper and my good pen, and I wrote a letter to [local congressman] expressing my concern. Many here in our community have done the same. It’s a shame, really, because we dearly love Mr. Buffet’s “License to Chill” album. Hello to you again, Charlie Bros. Thank you for your valuable insight into the locals’ mentality. It’s true what they say: Once those druggie hippies get a foothold, be it in a phone booth or a casino or a hotel, they don’t leave easily. That’s because they’re so lazy that they don’t have the wherewithall to pack up their VW “bus” and drive it to someplace they might not bother the locals.